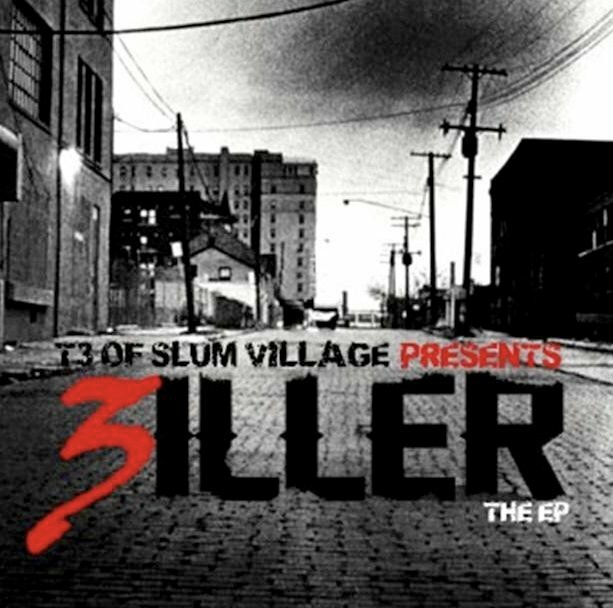 3iller marks the debut of T3's first solo EP album and is sure to be every bit WELL WORTH the wait. 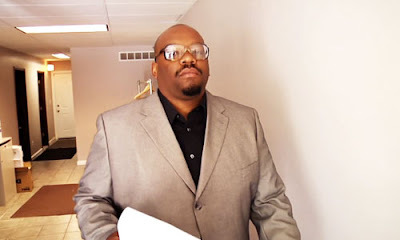 T3 told Ideal PR, "I haven't done anything solo in 5 years. It felt great to go into the studio and do my own thing without worrying about the Slum brand." 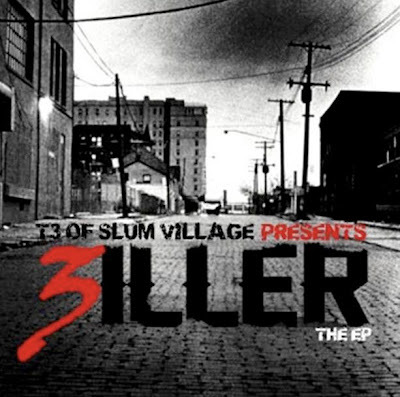 3iller represents T3 - his style, his flow and his energy. It is always great to have our favorite artists from groups step out and shine under a solo spotlight and give us a different side of their creativity. T3 delivers and delivers well. 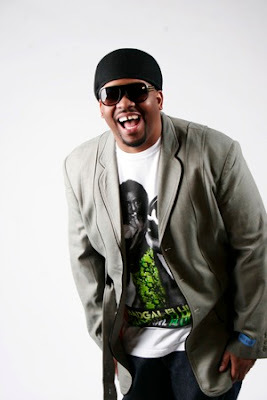 Known for his tantalizing word play and smooth soulful flow, T3 gives his fans a solo EP album worth downloading. In an era where rappers have fleeted from producing albums with more than one or two hits for the radio and the club, it is refreshing to have artists, such as T3, remain a TRUE Artist...putting 100% into each track. As always, remember to "Support Good Music."